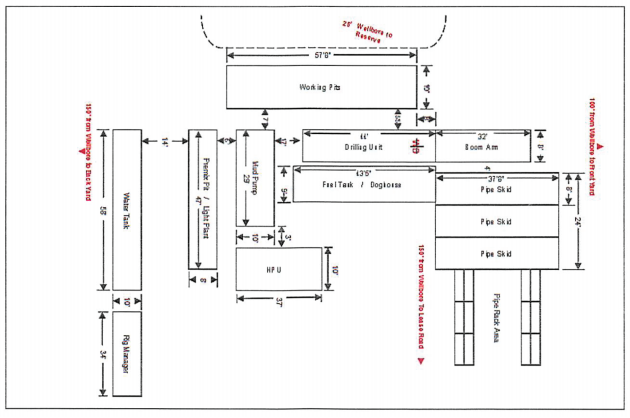 Quest Drilling provides contract drilling with rigs designed for efficiency in moving, rigging up and drilling. 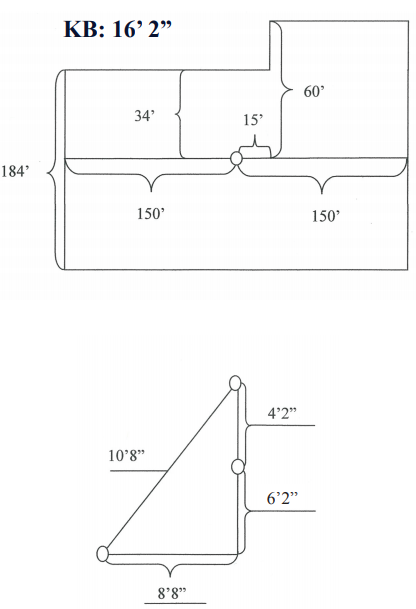 Our drilling and fabrication yard is located in Garden City, Kansas with an auxiliary equipment yard in Masterson, Texas allowing us to keep our equipment well maintained and close to our operations. 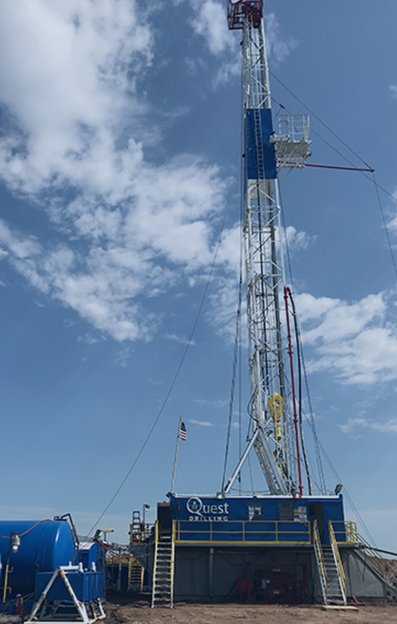 Quest Drilling LLC is an independent Oil & Gas Drilling Contractor headquartered in Wichita, Kansas with a drilling yard in Garden City, Kansas. 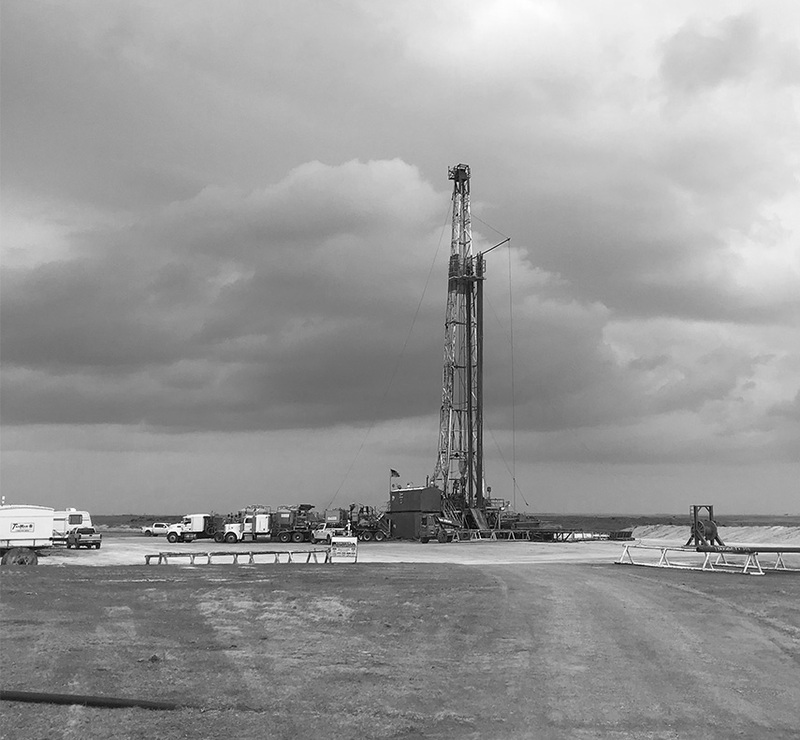 Active throughout the Anadarko Basin with rigs capable of drilling depths of 2000’ to 10,000’. 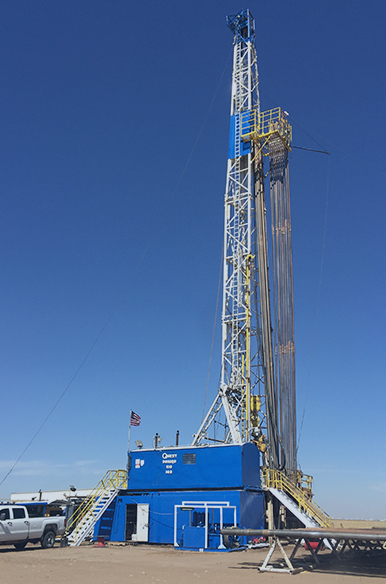 Our rig fleet is comprised of Top Drive and Rotary rigs for Vertical, Directional and Horizontal drilling. Tandem, Gen trucks and road trucks. Quest drilling has heavy hauling trucks ready to go to make rig moves more efficient. The value in drilling operations starts with personnel. Our Managers, Drillers and Crews are experienced, dependable and work within a strong safety culture. 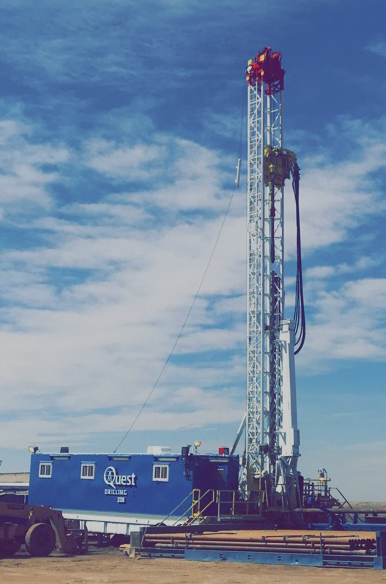 Our focus at Quest Drilling Company is to provide well maintained reliable equipment with an experienced dependable workforce. Developing and maintaining long term relationships with our clients and employees through an efficient and safe working environment is our commitment for a successful drilling operation. 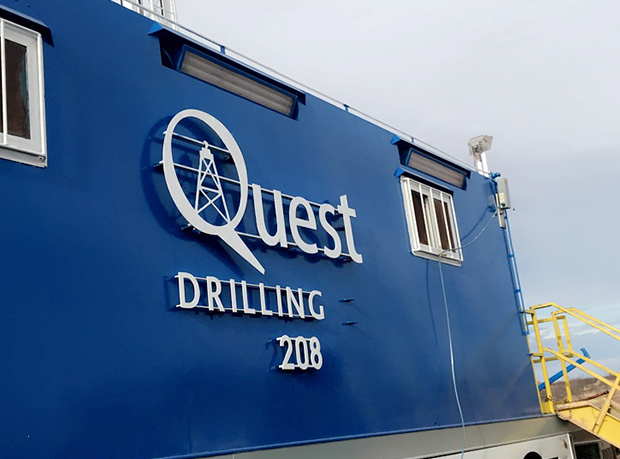 Many of our rig managers, drillers and crew members have a 20 year relationship with Quest Drilling. We maintain these values with the operators we drill for as well. 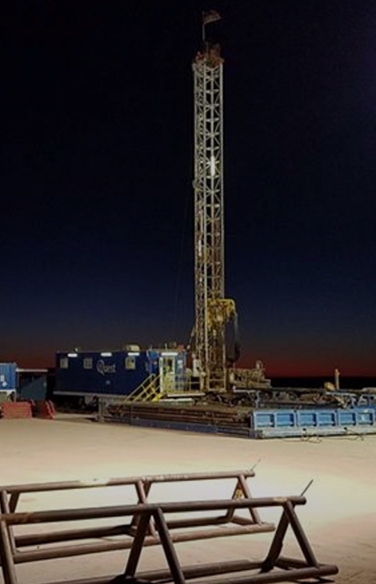 We are committed to continuity and believe this is what separates Quest Drilling from its competitors. 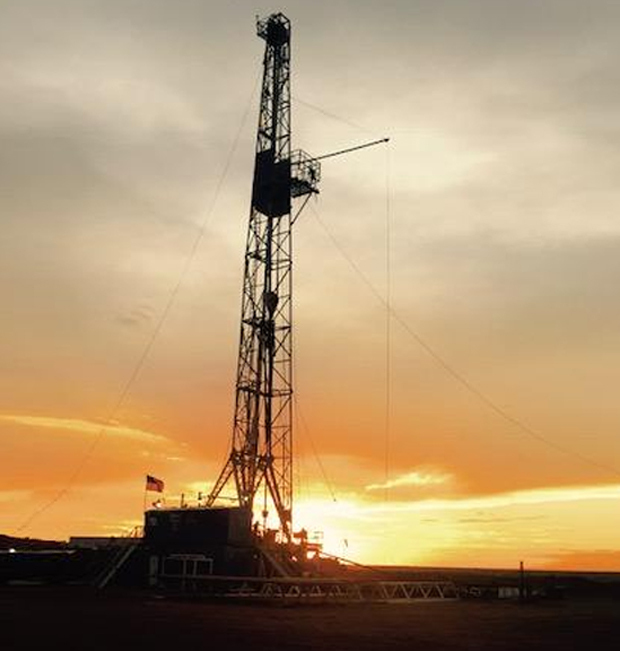 When rigging up in the Texas Panhandle, Northwest Oklahoma or Southwest Kansas, rarely are any two locations alike. 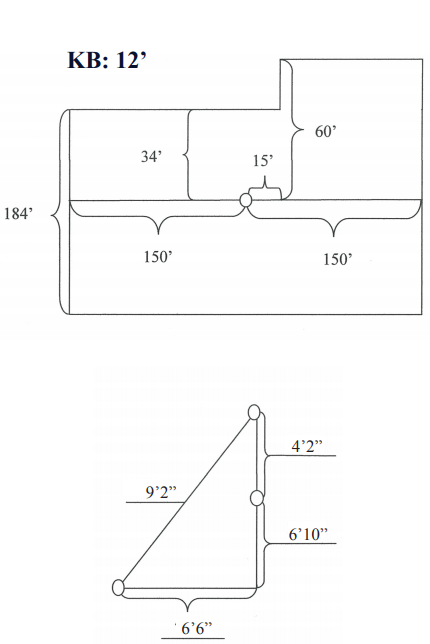 Locations vary as can accessibility and distance in moving to them. Our experience and knowledge of the terrain offers efficiency and adds value. We are local to the area and have “Boots on the Ground” to assist in determining location placement and ingress in and out. Additionally, we operate heavy hauling trucks to assist in moving our rigs. Quest recognizes our employees as our biggest asset, making a safe working environment paramount. 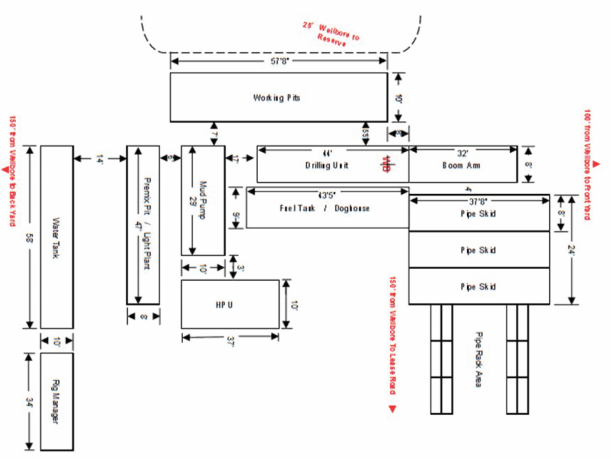 Quest Drilling is committed to the safety of every employee as well as, all personnel on location. Quest safety policy is proactive and current with the hazards associated with the job we face. Quest Drilling understands that our people are our greatest asset and offer the most value to our operations. Our team performs under a strong safety culture, many members have a 20 year working relationship at Quest Drilling. Well maintained equipment, experienced leadership and a safe work environment is our commitment to our employees.